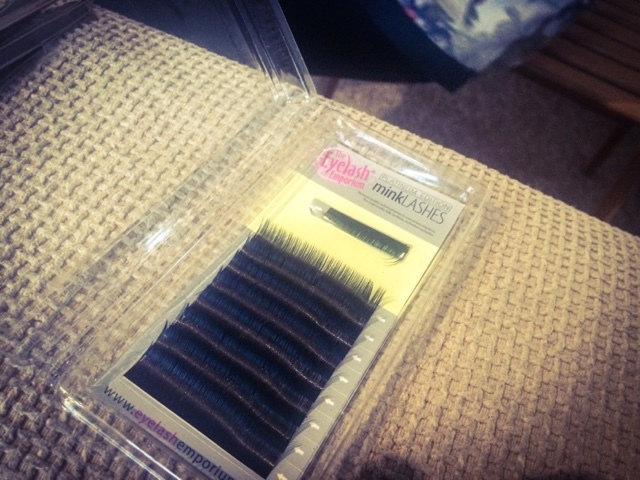 So it's pretty obvious by now that I'm totally obsessed with lashes. And recently I decided to try out individual mink lash extensions. Time for me to get ready is extremely limited at the moment with a three month old, so more often than not all I manage is a slick of BB cream before I have to leave the house. I was hoping that lash extensions would make me look more polished and save me time in the mornings. 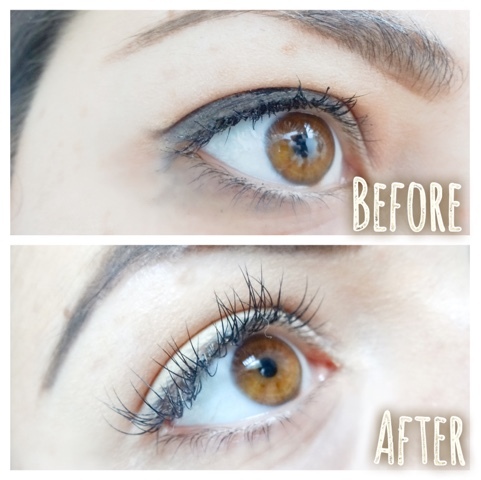 I have dabbled in lash extensions before, but they were the small beaded ones, with two or three lashes on each bead and made of synthetic fibre. I found that, although I liked the effect, after a while they began to really irritate my eyes. On top of that, when one or two inevitably fell off, they left quite a noticeable gap on the lashline. So they weren't for me. These lashes promised something different, would they deliver? 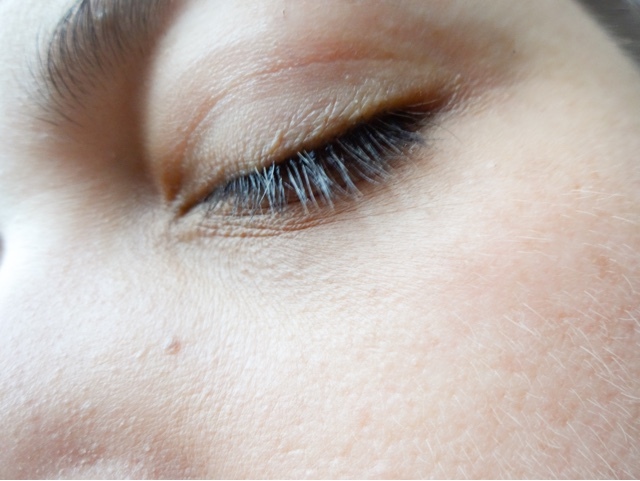 These are some shots of my lashes before. They're quite dark but pin straight and not voluminous enough for my liking! 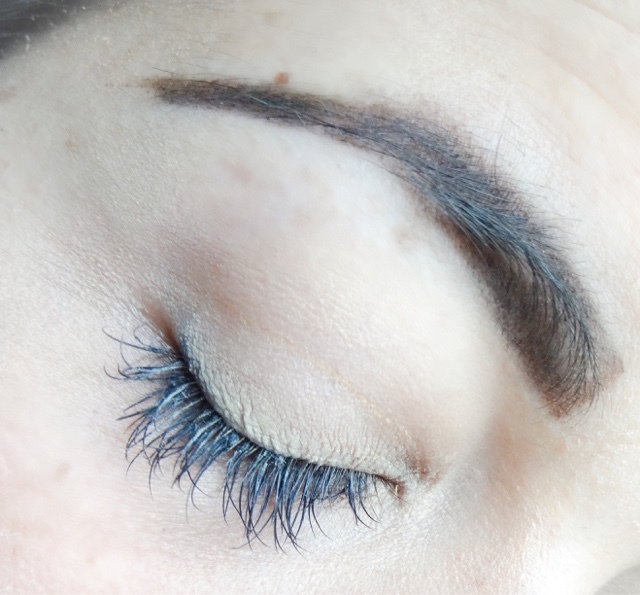 Mink lash extensions are applied as one individual lash at a time. This allows a really high degree of customisation- you can go as dense, short, long or graduated as your heart desires. 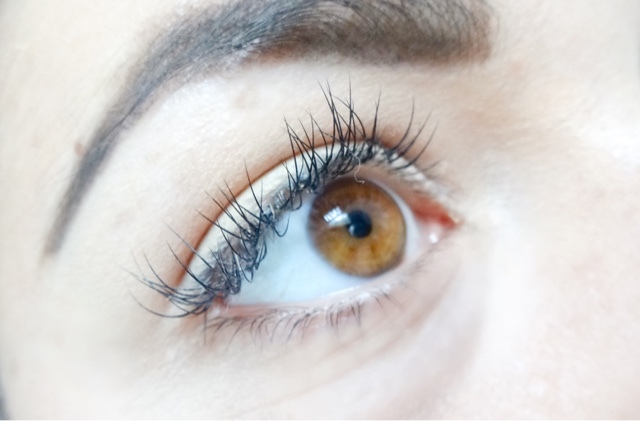 Because they're made of real fur, there's a softness and a natural taper to them that gives them a much more realistic appearance than lash extensions I've tried before. And don't worry, all the mink fur is gathered through natural shedding, so there's no harm to the animal. The application process is incredibly long winded, so make sure you know what to expect. You'll be in the chair for at least an hour with your eyes closed - so it's a perfect chance to relax! I had mine done by a mobile specialist at home which was perfect as I could put the baby down for a nap. Pads are placed under your lower lashes, and then the soft, buildable fur strands are attached painstakingly, one by one. The length and thickness of the extensions are matched to your own lashes for the most natural finish. You can also specify how dense or dramatic you want the look to be. For me, I went for a medium length with a semi-full finish. I'm frequently wearing these with no other make-up, so I wanted them to retain some semblance of believability. The process is a little fiddly and I did began to get restless towards the end, but glamour takes time! My specialist, Sally, had taken care to place the lashes delicately, wearing magnifying lighted goggles so she could see the fine detail as she worked. When she'd finished, I was so pleased with the results. The lashes looked absolutely beautiful, subtle but still full of impact. They opened up my whole face and make my features look softer. The extensions shed off with your natural cycle within about a couple of months, but you can have infill treatments done every 3-4 weeks to keep them looking fresh and full. 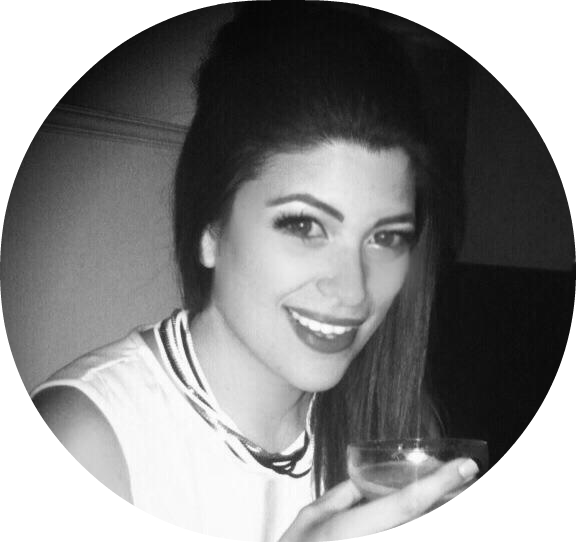 One of the main aftercare points is to avoid putting anything with oils or Glycol onto your face, as this can dissolve the glue that binds the extensions to your lashes. It's actually quite difficult to find a suitable facewash or makeup remover, so I ended up getting some Simple Kind to Eyes Eye Makeup Remover, which is oil free. You should also avoid getting the lashes wet for 24 hours after application, although it's okay after that as long as you don't soak them. I absolutely loved the look of my individual mink extensions. They look far more natural than any others I've tried, while still giving a beautiful, full effect. 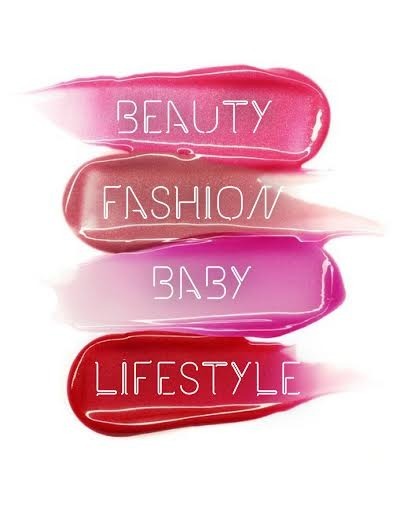 If you're after a way to be low-maintenance fabulous without having to do much, this is it. With these babies and just a smudge of concealer I was ready to go in the mornings. The most challenging aspect of these extensions is keeping them clean. It's really hard to remove eye makeup with them on. 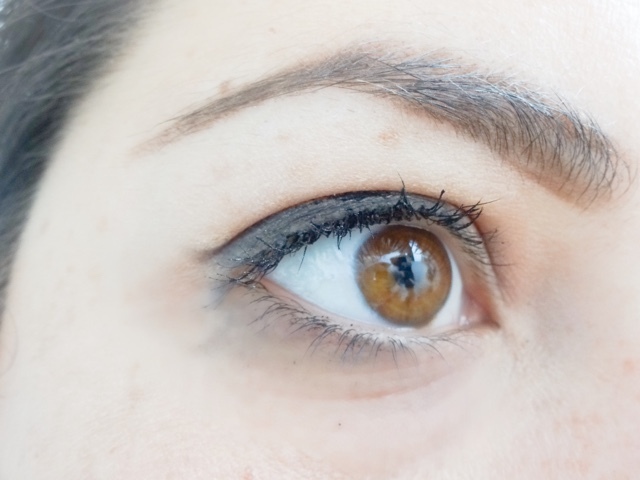 I didn't need to bother with mascara but there are times you want to wear liner, and removing that without touching the lash line or getting little strands of cotton stuck in them! I really like to get my face totally clean and scrub it at night, which feels very difficult with these, so I must admit that after two infill sessions I let them lapse and fall off. If you're not super regular about making infill appointments, these won't be for you. In my case the lash specialist I was using went on holiday for two weeks right when I needed topping up and then it was too late! I really enjoyed these extensions and would certainly have them done again in the future. They felt lightweight and comfortable at first but I think once you have them infilled they can get a little clumpy and they started to itch my eyes and irritate, so they might not be the best in the longer term. 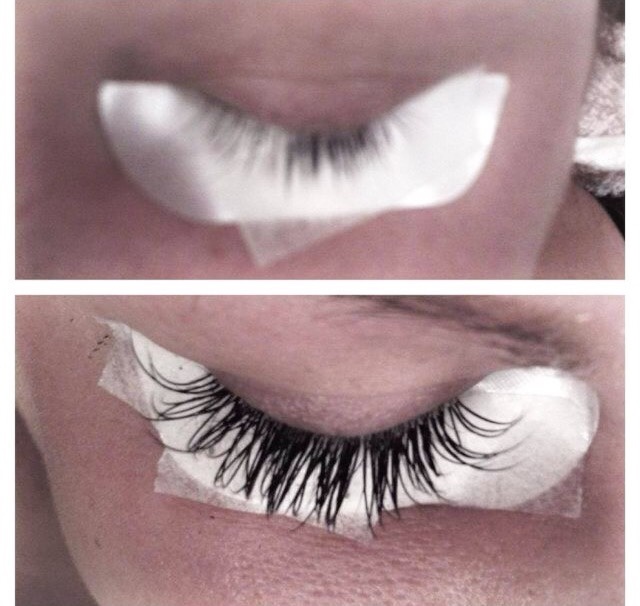 They are also expensive - £60 -£80 for a full set, with infill sessions around £25 - £30. I can understand why as the amount of work that goes into them is incredible!